Do you want to be a Sante Pure Barley Distributor in your area? 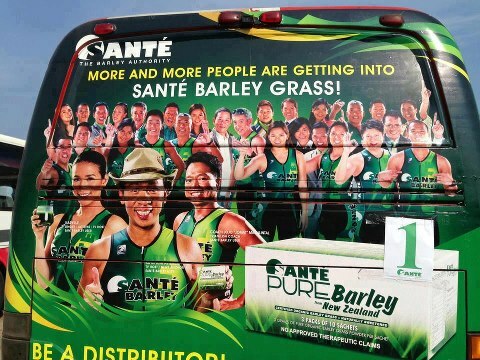 For only P4,538.00 Distributor’s kit package, you will become a registered and authorized dealer / distributor of Sante Pure Barley and start your journey to having a good health and being wealthy at the same time. 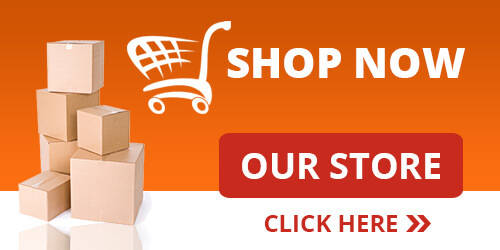 Please like Best Organic Barley Philippines Facebook Fan Page for updates about our product promotions.